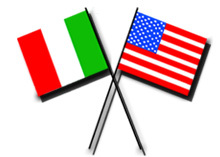 Yesterday Our Mommyhood published my post on our little Italian-American family culture; hear my take on raising a bilingual baby. 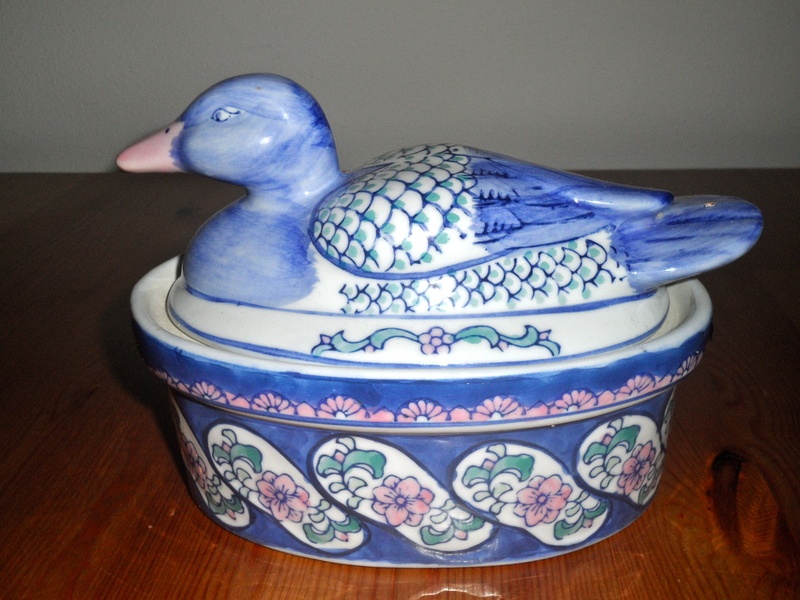 How adorable is this vintage ceramic duck? My mom brought it for me when she was here was visiting last month. It was my grandma’s and I love it. It’s perfect to hold butter, so I keep it next to the toaster. It brightens up the stainless steel toaster. Well, actually, I was keeping it next to my toaster, until my Bimby arrived! Now I have my KitchenAid, toaster, and Bimby lined up like little kitchen soldiers. 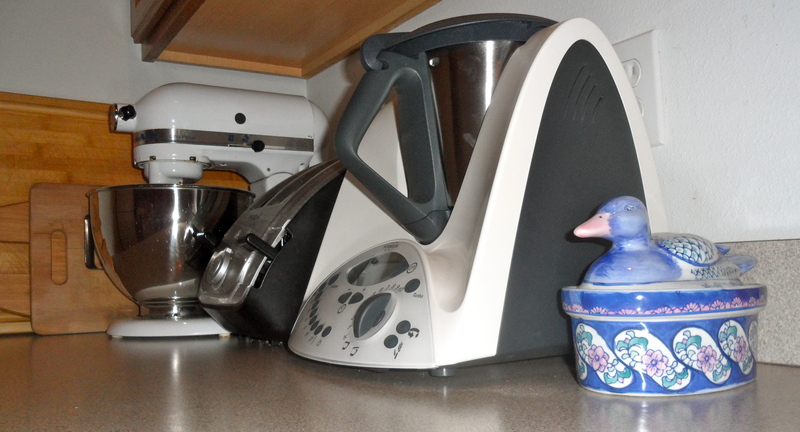 And the duck’s new place is currently next to the Bimby. I’m still getting used to having so much on that one counter. I may have to rearrange. We’ll see. So, “What is a Bimby?” you ask. It is the most amazing kitchen appliance in the whole world. My mother-in-law swears by it; and she sent it to me. The Bimby can cook just about anything, from cappucini to pasta alla breschamella. It came with this giant cookbook, and I can’t wait to start experimenting. But I’ll have to wait until my power transformer arrives. This appliance isn’t for sale in the U.S., so it requires a transformer. It turns out none of the stores in Ames carry 220/110v power transformers so I had to order one from Amazon. It should be here in a few days. And I can’t wait! Last year, I published my quick and easy delicious recipe for my Pasta al Pomodoro, which is a staple in our household. Another simple, delicious Italian recipe that I make regularly at home is Pasta e Fagioli. Usually I serve pasta as our first course to be followed by salad, a meat dish or cheese, vegetable, and fruit. But this dish is pretty hearty, so I usually serve only a simple tomato and spinach salad as the second course. (1) Over medium heat, cover the bottom of a medium-sized pot in extra-virgin olive oil. (2) Add 5 small whole cherry tomatoes. (3) Sprinkle in about 2 teaspoons of organic sea salt. (4) Add 3-4 cloves of fresh crushed garlic. (5) Sprinkle in a pinch of fresh rosemary, and squish the cherry tomatoes so they open in the sauce. (6) Once heated, add one jar or one can of white cannellini beans. (7) As this heats up, add 2 1/2 can-fulls of scalding hot water. (8) Allow to boil for approximately 25 minutes, until beans are soft and open. (9) Add 3/4 package of penne. (10) Cook pasta in the sauce until pasta is done al dente. (11) Serve with freshly grated white pepper. And! I’m now a ‘Staff Writer’ at Our Mommyhood! So excited! Stay tuned for more fun articles. 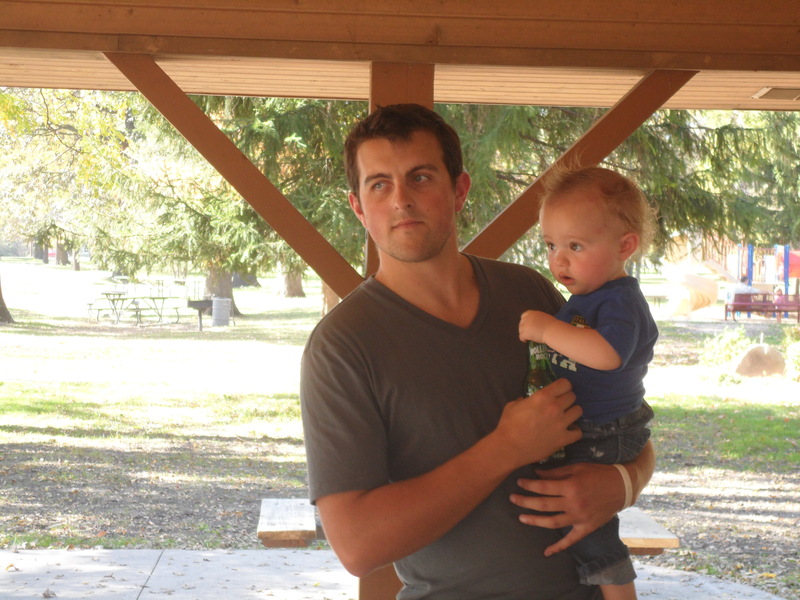 A little over a week ago, my brother Zack called me with the great news that he purchased tickets to fly out here to IOWA for Paolo’s first birthday. Which is super exciting. 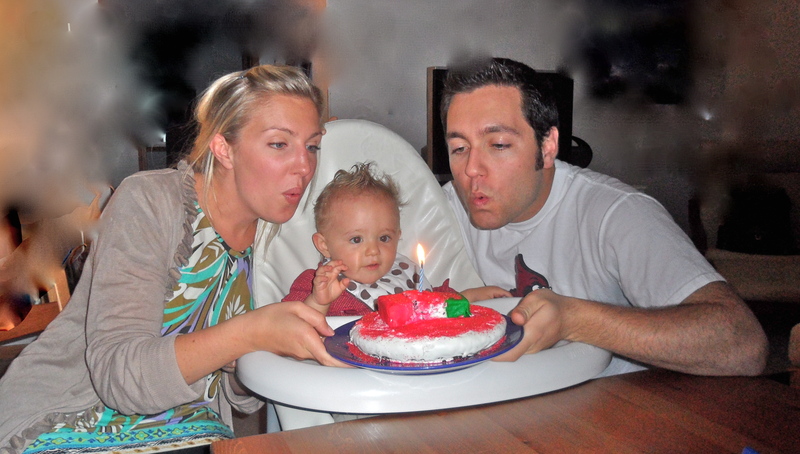 This also brought to my attention how quickly Paolo’s first birthday is actually approaching. 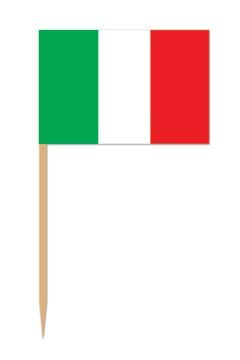 We leave for Italia in three weeks, where we will stay for a month. (I am not sure I can aptly communicate just how excited I am for this trip; I miss Napoli every single day.) Then, on our way back home, we are stopping in Baltimore for about five days. 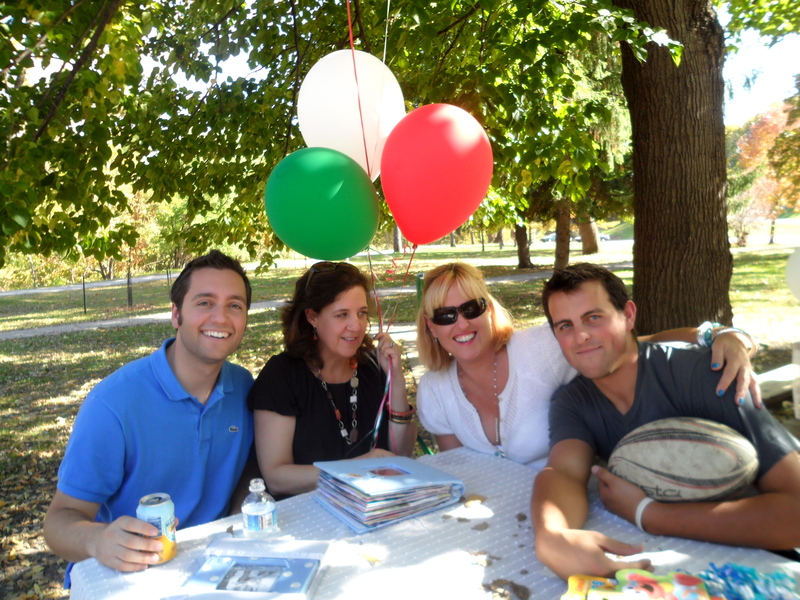 When we land back in Iowa, Zack arrives that week to celebrate Paolo’s birthday. So, I have to order all of my supplies, send out invitations, and plan menus and playlists before we leave for Italia. 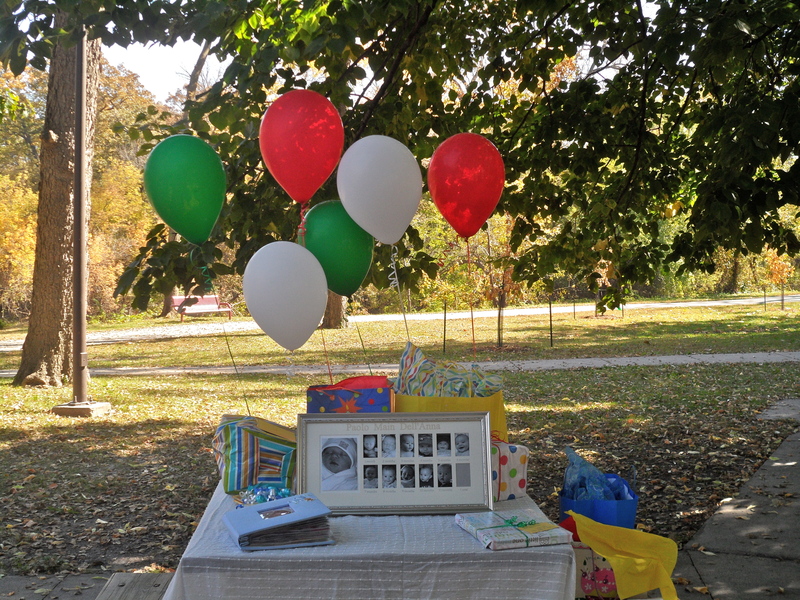 Luckily, I came up with a fitting theme: una festa italiana. I have reserved a giant pavilion, started designing the invites, ordered some supplies, and I have planned the menu. (And I will be able to purchase food and wine in Italy to ship here for the event! It’s perfect timing, really.) 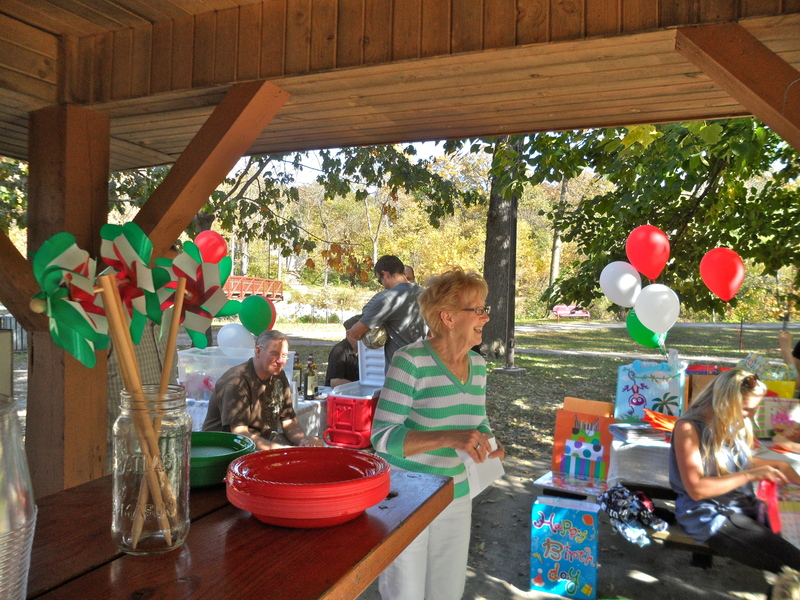 We have also set aside soccer/rugby/bocce balls to provide activities other than drinking wine for our guests. 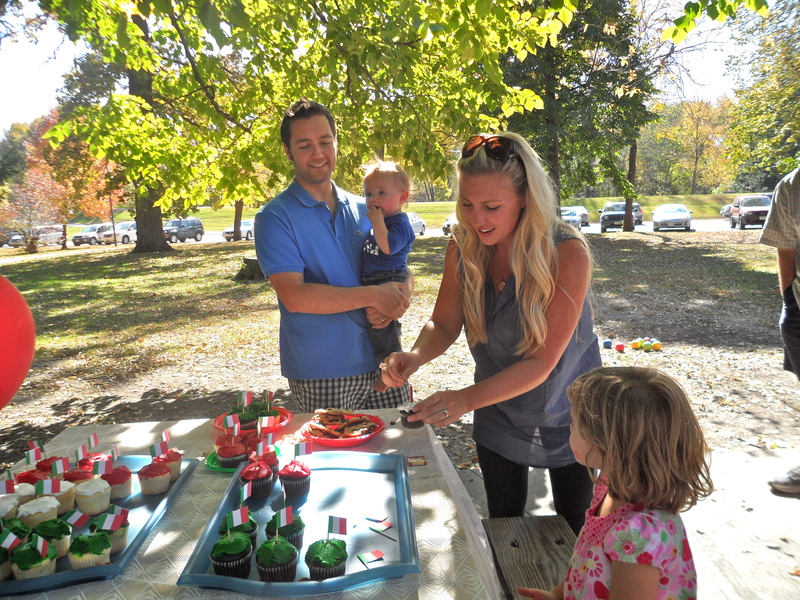 I love a great party, and my baby’s first birthday is an incredibly momentous occasion that I cannot wait to celebrate. And we really couldn’t be luckier to be in a place where we have so many relatives living near by. I really hope everyone will be able to attend. This morning I was putting together my grocery shopping list. And I was getting excited (maybe I was really hungry, not sure). For awhile, grocery shopping was a challenge, but it’s gotten much better. Paolo loves to be in the front baby carrier and look around the store while I do my shopping. And he has become such a little flirt. (Takes after his papa’.) He smiles and coos at anyone that will look at him. I love that he is so social and engaging; this is such a fun age. 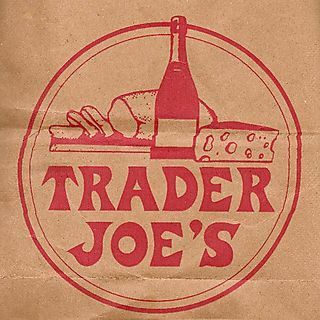 As I was putting together my grocery list, I realized that I was really looking forward to my trip to Trader Joe’s today. This got me thinking about my relationship to shopping. Some days I love it, some days I hate it. But mostly I love it. Shopping can be so much fun. Especially finding great deals. I get so excited when I come home with an excellent find, who doesn’t? I can get a shopping high from finding a fabulous deal on onesies for my baby or buying our dog food with a great coupon sent in the mail. (Lamb and rice Science Diet is the only thing that goes into Sofia’s doggie dish. Vet’s orders.) Mostly, I am a frugalista. (What a great word; did Target or TJ Maxx invent that one? I can’t remember.) But there are a few items that I will never, ever skimp on. 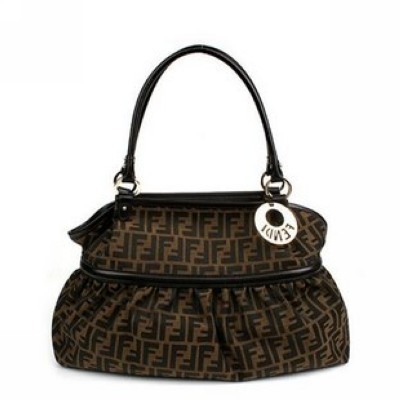 I would rather go without; every woman knows these five item deserve a good splurge. Face cream. Shiseido is the best, hands down. Hairdryers. I prefer the Paul Mitchell ionic travel size. 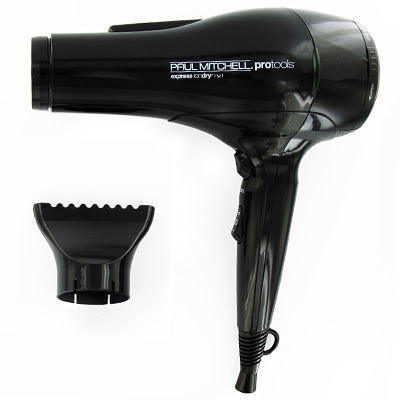 It’s half the size of the giant salon one and works just as great. (Did I mention it was HALF the price?) And it doesn’t sound like a lawnmower. Along that same vein, I think that one’s stylist is very important. I hate it when my hair is funky. (Which happened for the entire first year in California. My stylist is just now getting things back in order. THANK GOODNESS). I would love to put up a photo my stylist, but I should probably ask him first. And, lastly, organic food items. I try to buy just about everything organic and all-natural. We don’t do much processed food in our house. We don’t even have a microwave. (Since we got married, actually, we’ve never had one. Or needed/missed it.) I get a lot from Trader Joe’s, Mother’s Market, and Vons has actually stepped up their selection of USDA organic items. Back to our bilingual baby. This little Napoletano definitely prefers Italiano to English. If he hears us speaking in Italian, he looks up at us, ready to jump right into the conversation. (Which he usually does, cooing and squealing away.) He still responds to me when I speak to him in English, but this little guy has an obvious preference to his papa’s native tongue. I think it has to be the musicality of the language that attracts his attention, and I hope he continues to love this language as much I do.